For any small business owner, figuring out areas to invest in can be a constant debate. When a company’s time and resources are limited, it’s easy to focus on tasks that immediately need to be solved and move longer-term problems down the schedule. 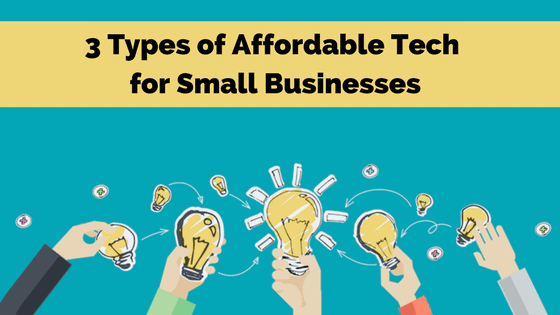 But when it comes to technology, small businesses no longer have to choose between these two options. From apps to hardware, numerous free to low-cost resources are available to help businesses run both smoother and smarter. 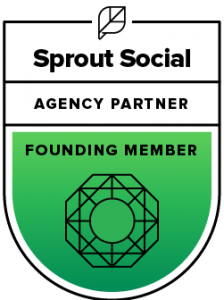 How do you identify influencers when you’re going all in on influencer marketing? Maybe you’ve paid a pretty price for a PR firm to handle it for you. 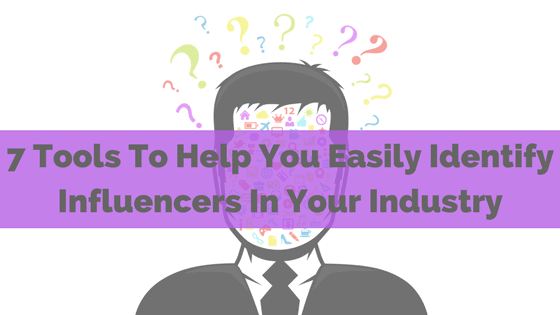 Maybe you’ve got an influencer guide. Or, maybe you’re not sure where to start. If you’re the last of those scenarios, this one is for you! We’re listing 7 tools you can use to find and identify influencers for your influencer marketing campaign. Connecting With Consumers A Challenge? This Will Help. 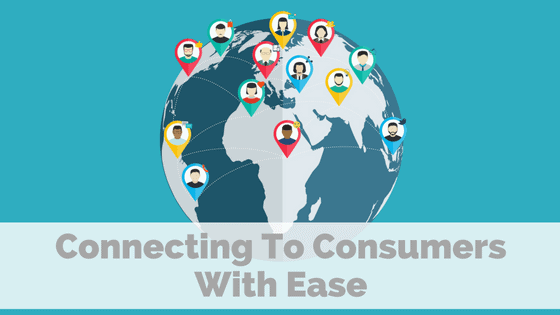 Connecting with consumers can be a real challenge for marketers. In our media-obsessed, overstuffed online world, it can be difficult to determine how to build meaningful relationships. The first step? Connect with the right consumers. And if you’re not sure how to do that, this post is for you! Social Media Newbie? Try These Tools. 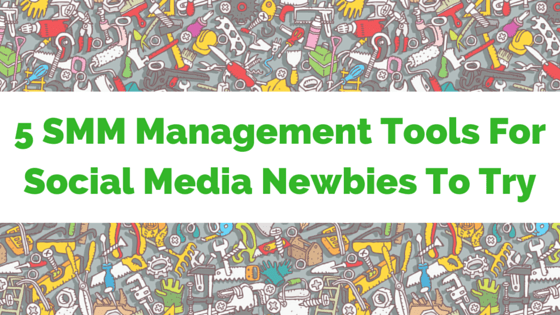 Being a social media newbie can be frustrating, daunting, and require a LOT of research. Whether you’re trying to figure out which platforms to use for your business or brand, or which social media management tools are best to get the job done, it can feel like you’re stuck in fact-finding mode forever! 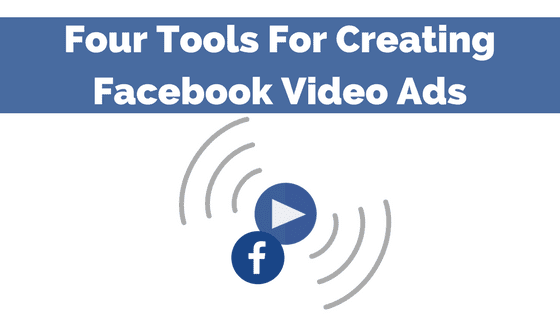 Hopefully, blogs like ours can help ease overwhelm with posts like this one — where we’re going to recap which social media tools are getting the highest marks.